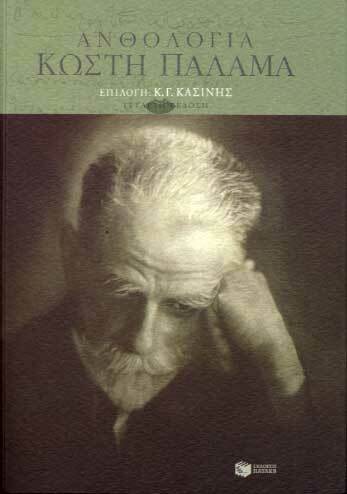 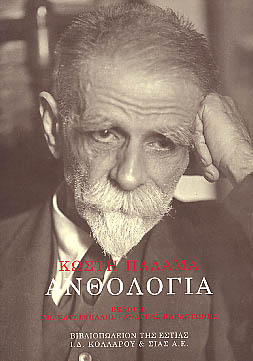 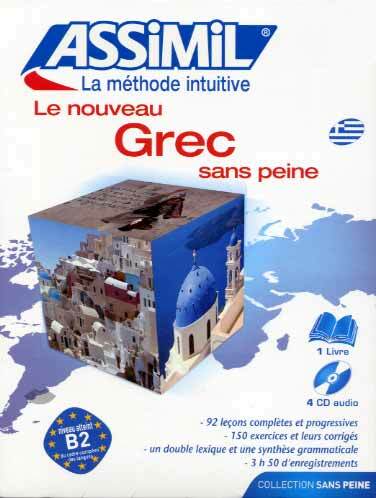 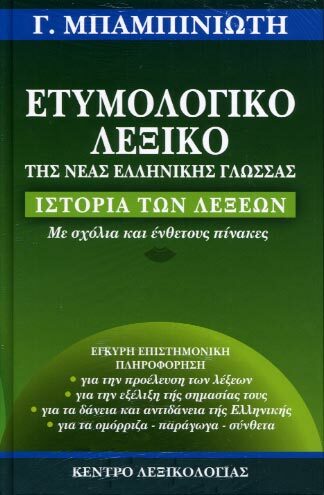 A classic of the Greek literature, adapted especially for those who learn the Greek. 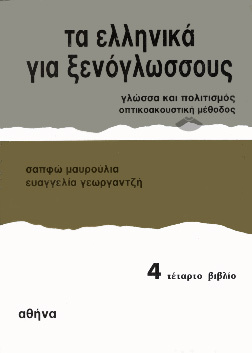 A glossary joined together at the end of the book lists the most difficult words with their translation in French, English and German. 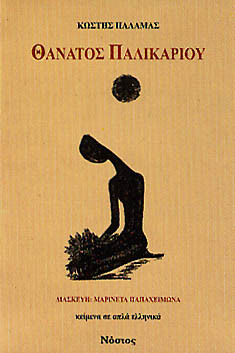 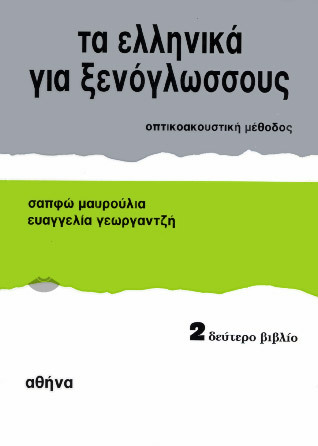 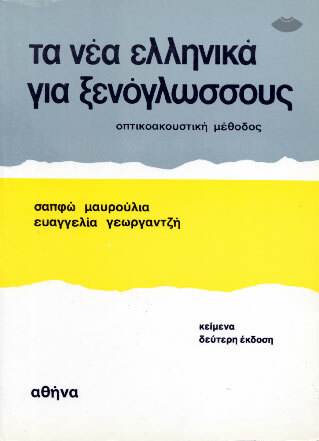 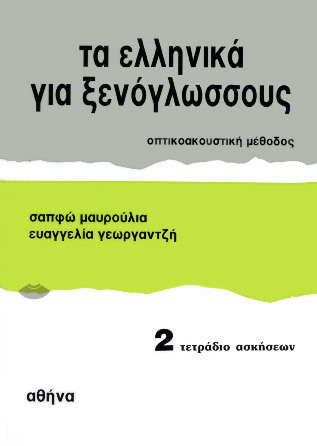 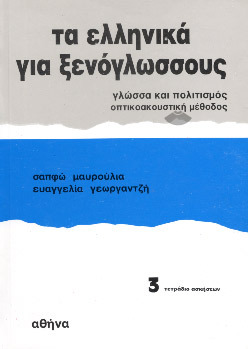 A book that can be used for the pleasure of reading but also like teaching support for initiation with the Modern Greek. 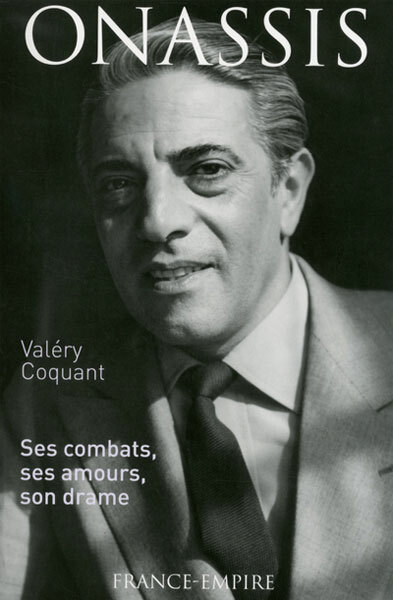 The richness of its dialogues lends itself for a theatrical adaptation.